One of the biggest breakthroughs in the field of brain controlled prosthesis has been made recently. 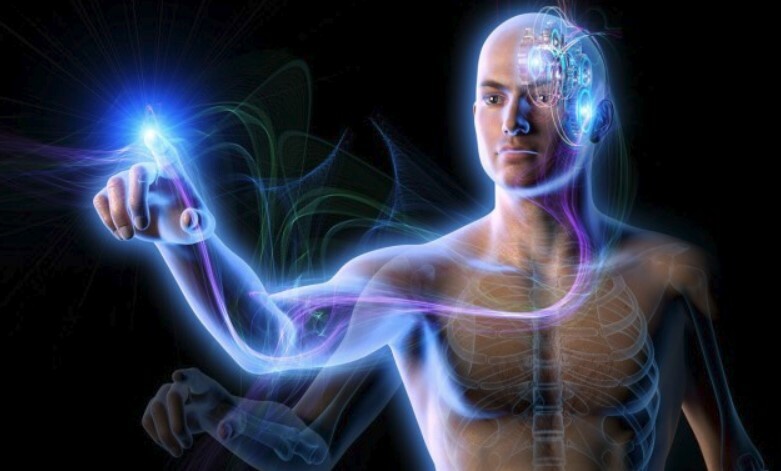 The researchers could develop artificial limbs which are controlled by the brain user. Researchers are working to increase the flexibility of their prostheses. Their latest invention works in the following way: the user must consider the motion, after which the brain signals detected by sensors and transmitted to the prosthetic limb. it is impossible not to note that most amputees have lost control over the nerves. However, for restoring this control, Mr. Sullivan can use the new prosthesis. At present, the researchers at Northwestern University in the U.S.are studying different models of the brain to find out whether they can be used artificial limbs or not, according to Tech2.0. One of the first invention was Jesse Sullivan’s invention. He underwent several operations 8 years ago and these operations allowed him to use the new limb.